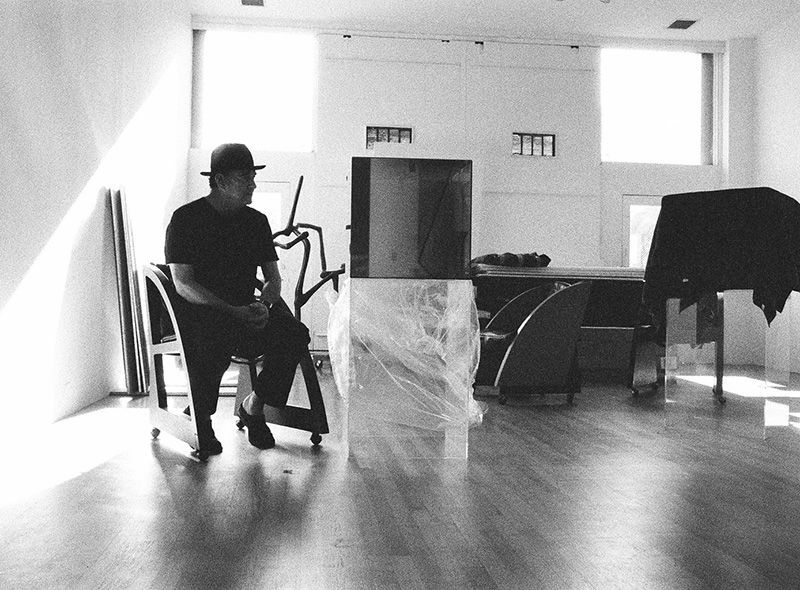 Inside his Taos studio, Larry Bell reflects on his lifelong dedication to the glass cube. 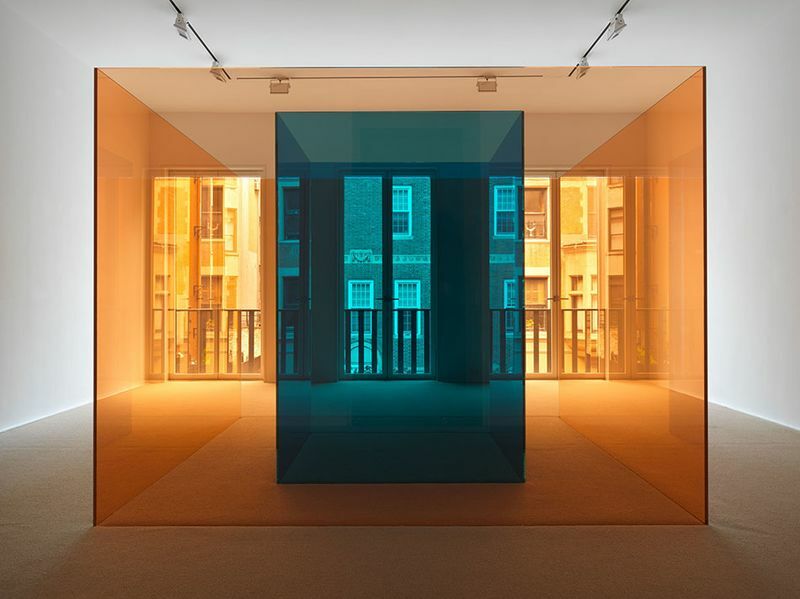 Working with this form since the 1960s, Bell’s innovative approach to sculpture and perceptual phenomena, and formal explorations into effects of light on glass use a wide variety of methods, materials, and surface treatments. ’Complete Cubes’, Hauser & Wirth’s first solo exhibition of works by the internationally acclaimed American artist in his hometown, is currently on view at Hauser & Wirth Los Angeles. In January of 1966, living in New York, he purchased a vacuum coating chamber from Ben Koenig, a German decorative metalizer in the Bronx. 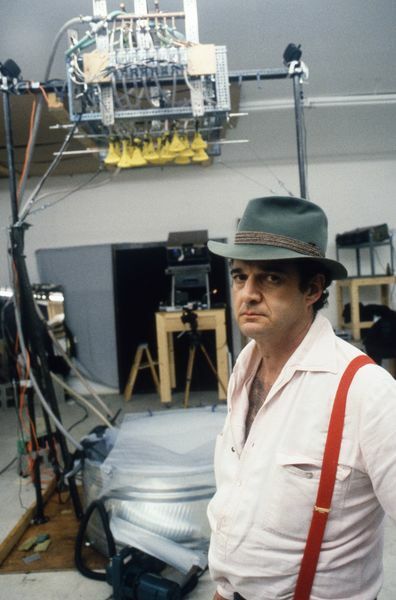 Bell learned to operate this machine by reading an old manual called ‘Vacuum Deposition of Thin Films.’ Up to this point, he had relied on several companies across Southern California to coat the panes of glass he used in his sculptures, a time-consuming and expensive process. 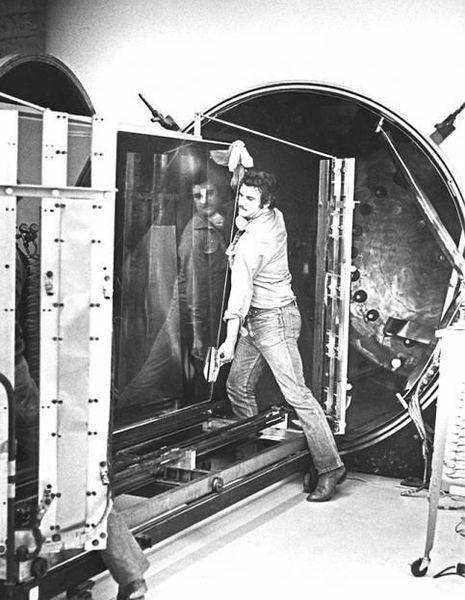 His new vacuum chamber allowed the artist to deposit films of different metallic and non-metallic substances onto the glass himself. This coating technique, known as ‘thin film deposition,’ was widely used in camera lenses and telescopes by the bourgeoning optics industry. The years following Bell’s acquisition of the vacuum coating chamber gave the artist greater freedom to experiment with the surface of glass. Engagement with this technology pushed the artist away from silkscreening, which he was using to apply patterns to his cubes. 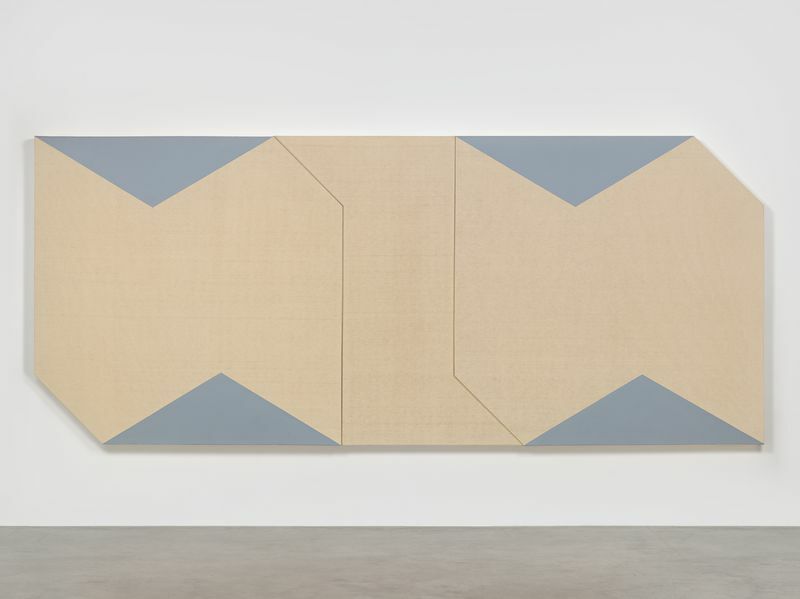 According to Bell, such shapes rested ‘on the volume, but they didn’t have anything to do with it; they were pictures of something.’ Bell has said that acquisition of the vacuum chamber allowed him to produce his best work between 1965 and 1968, including ‘Untitled’ (1965 – 1966, 15 inches) and ‘Untitled’ (1965, 18 inches), both on view in the exhibition at Hauser & Wirth Los Angeles. ‘Larry Bell. Complete Cubes’ is on view at Hauser & Wirth Los Angeles through 23 September 2018.